Welcome to GO Recognition Concepts. We have been in the recognition business for over 30 years! As our name implies, we specialize in providing products to help you promote your company or organization -- OR -- to recognize, identify, thank, or reward your employees, customers, students, colleagues, friends, participants, or members. 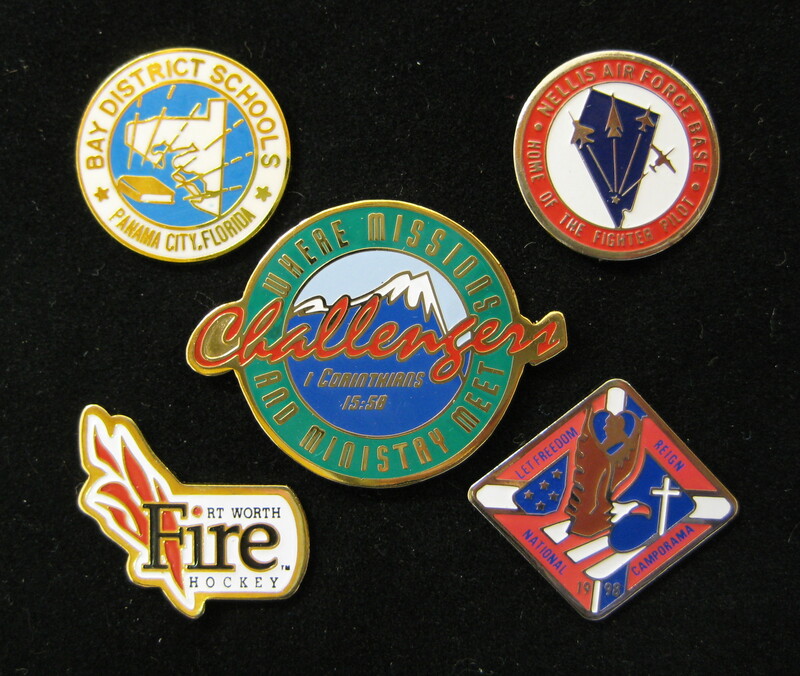 We handle all types of recognition jewelry -- lapel pins, medallions, and charms. 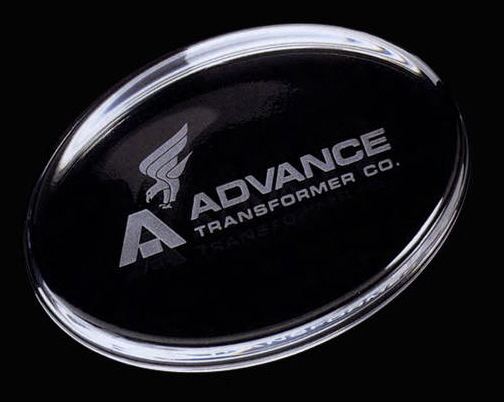 We create emblematic engraveables -- name badges, nameplates and signs using plastic and metal materials. Looking for an award for an event or contest or something to recognize or thank that special person? Then look no farther! We offer plaques, acrylics, ribbons and trophies. 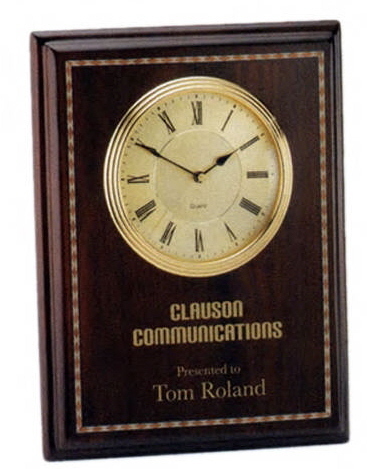 How about a personalized gift item -- engraved clock, watch, desk ornament, writing instrument, crystal or glassware? 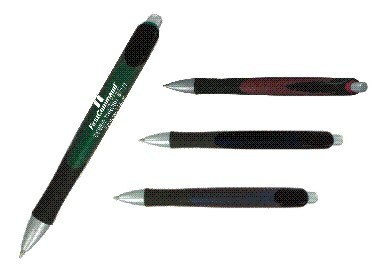 And of course we offer a full range of promotional products -- anything to promote your organization. At GO Recognition Concepts, our goal is to provide you with courteous, expeditious, professional service of the highest caliber. Our web site is packed with information about the awards and recognition industry. Look over our site for ideas about how we can help you promote your organization or recognize and thank those people who are important to you. Browse our huge selection of products to find that perfect item that will help you fulfill your needs. 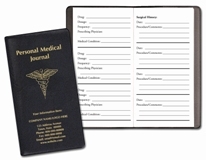 Contact us to answer any questions you may have or to get a quote for your special program or idea. E-mail us at gorec@charter.net, call us at 817-560-7042, or visit our customer showroom located at 2005 108th St, Suite 501 in Grand Prairie, Texas.